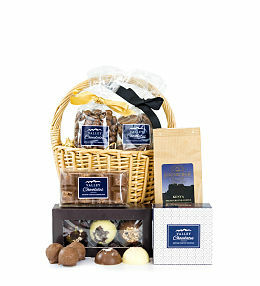 Perfect for the chocoholics, we have created this amazing chocolate basket filled with chocolate goodies by fine chocolatiers Valley Chocolates. 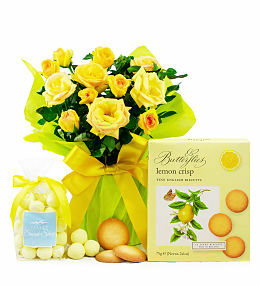 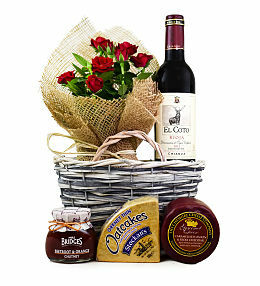 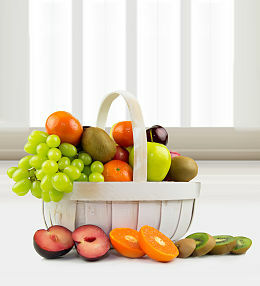 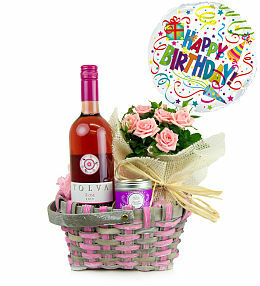 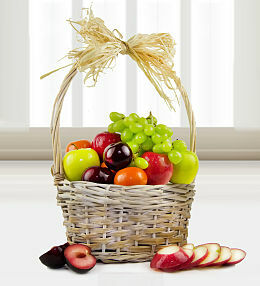 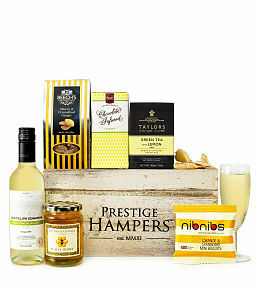 Send a thank you hamper to show your appreciation. 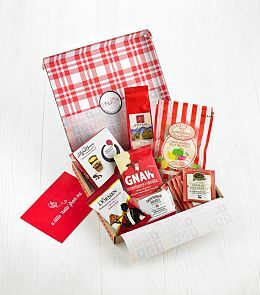 Whether it&apos;s a small token of thanks for a good deed or a thank you to a family member for their kindness, there is something for everyone. 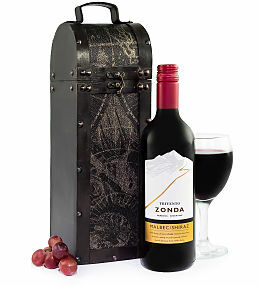 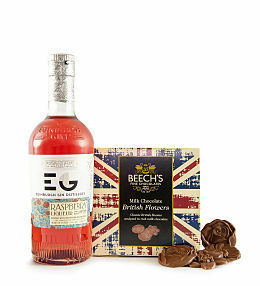 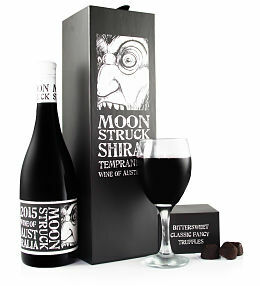 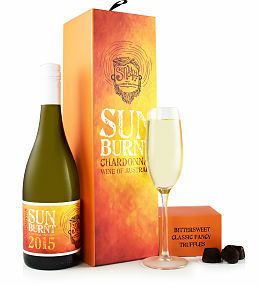 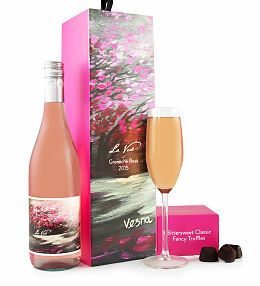 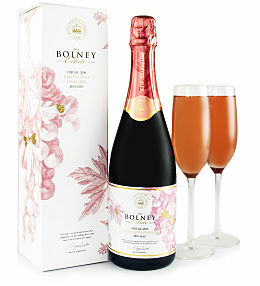 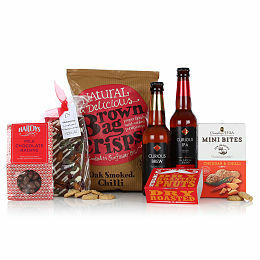 We have thank you gifts containing chocolate, sweets, wine and beer. 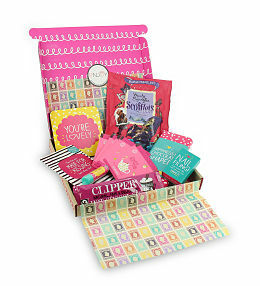 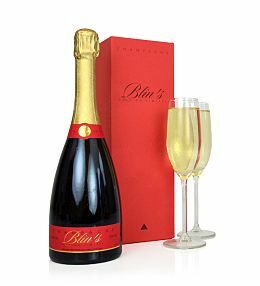 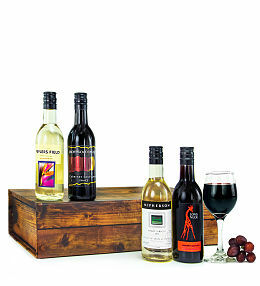 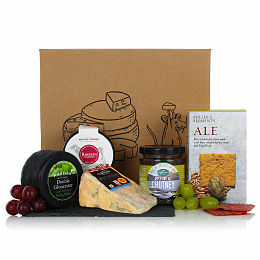 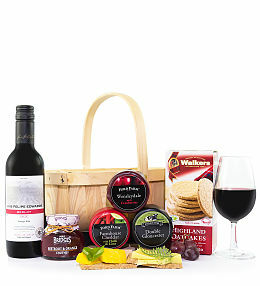 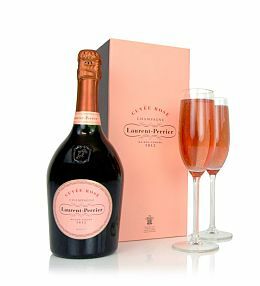 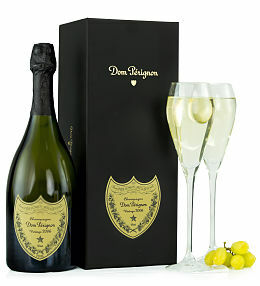 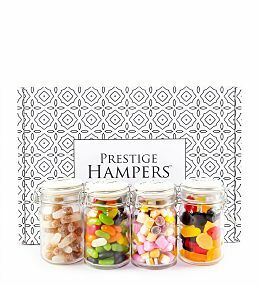 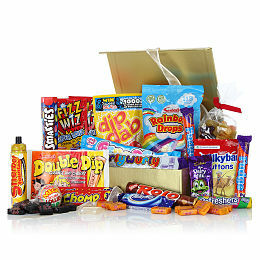 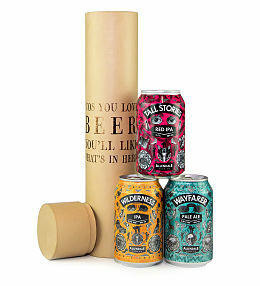 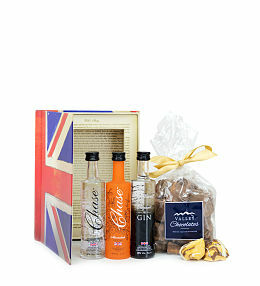 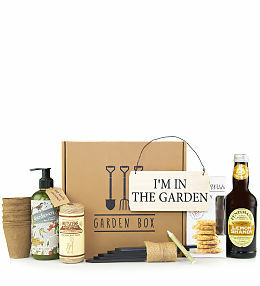 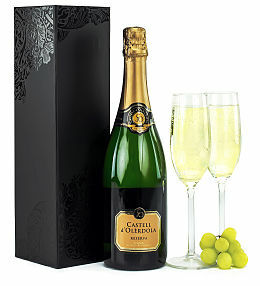 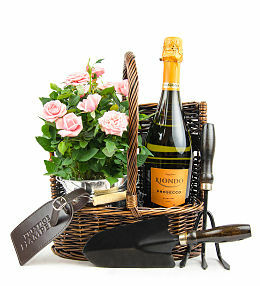 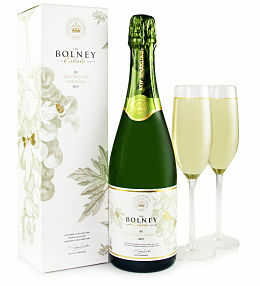 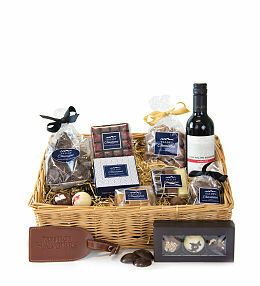 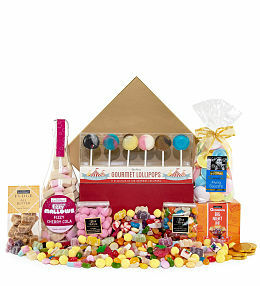 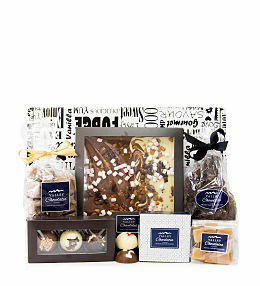 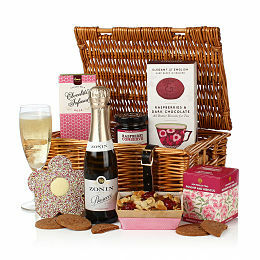 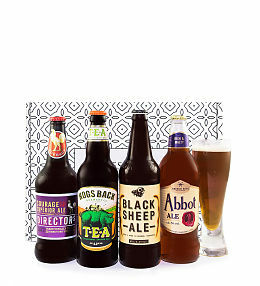 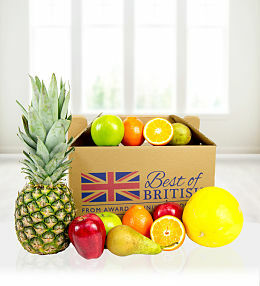 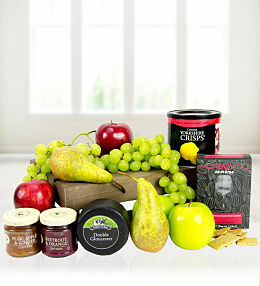 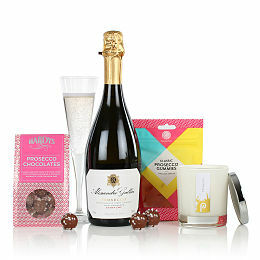 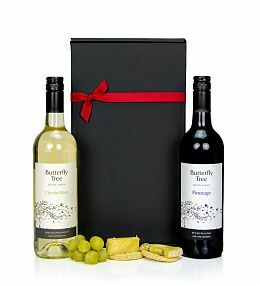 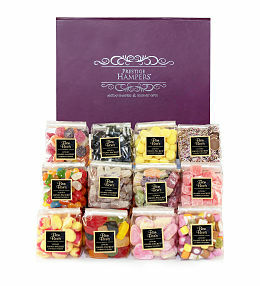 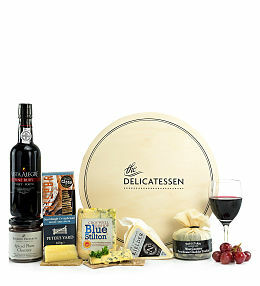 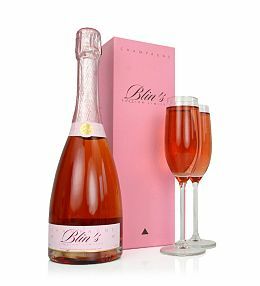 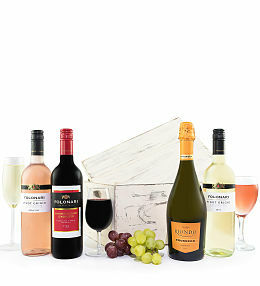 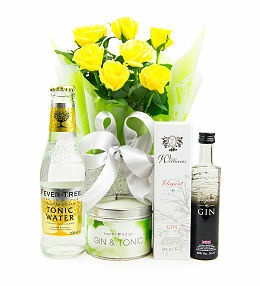 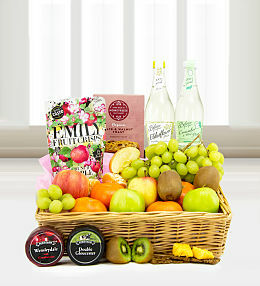 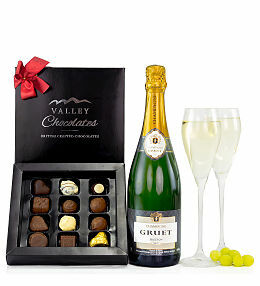 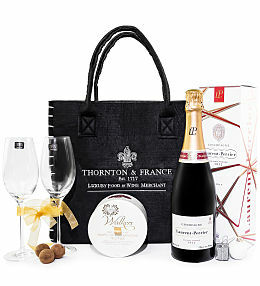 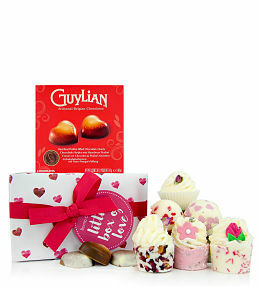 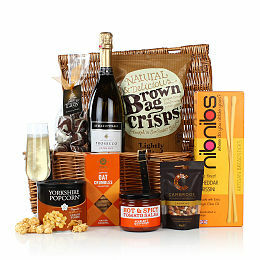 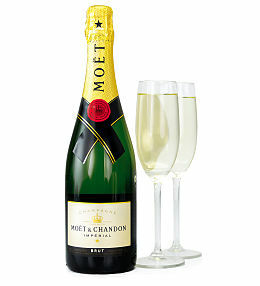 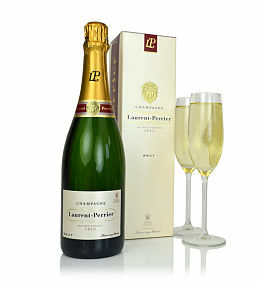 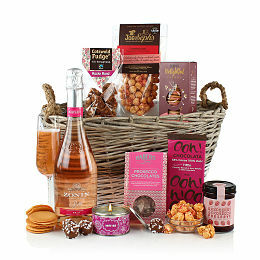 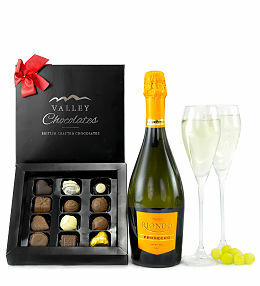 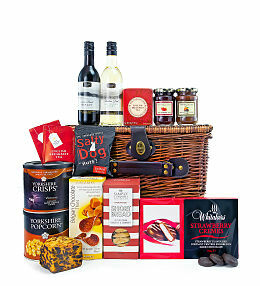 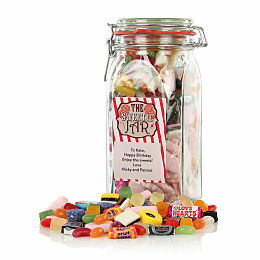 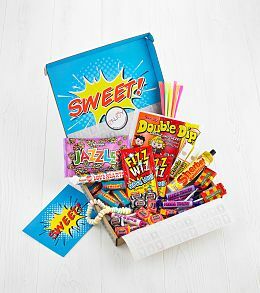 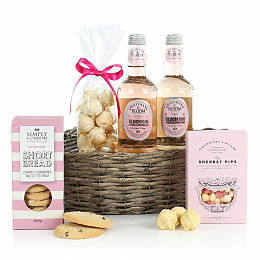 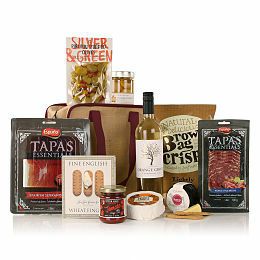 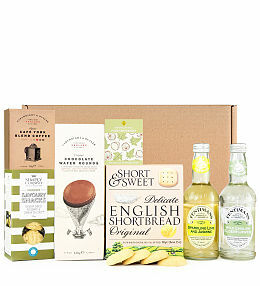 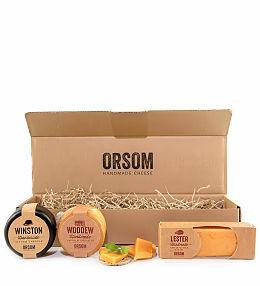 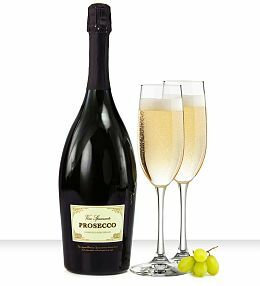 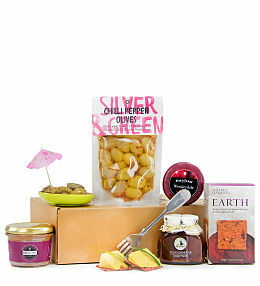 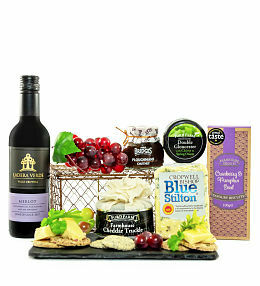 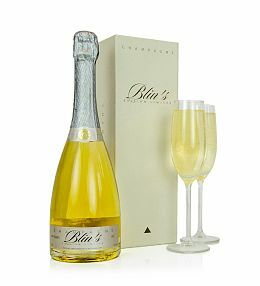 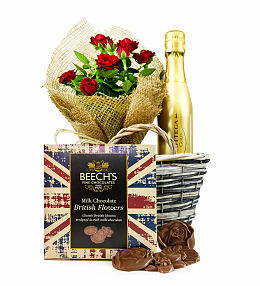 Order a thank you hamper before 9pm for next day delivery.